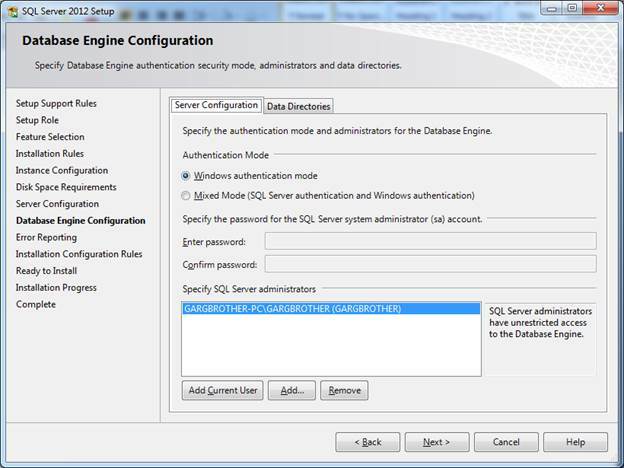 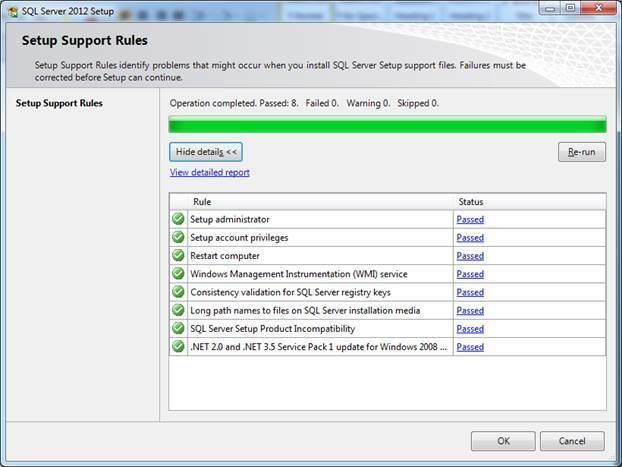 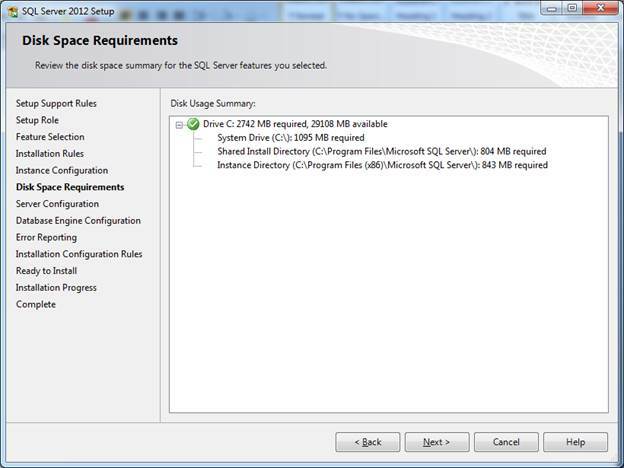 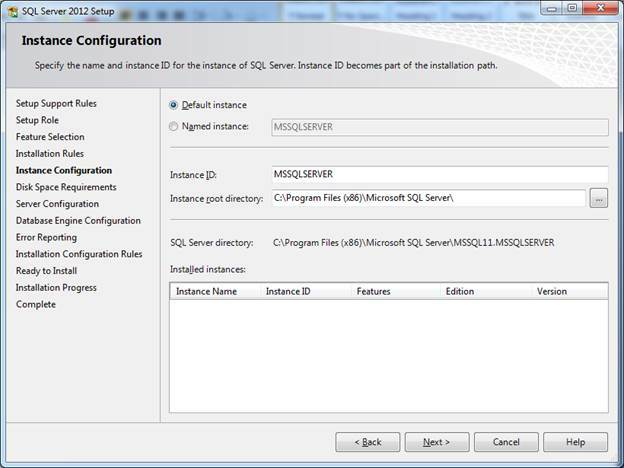 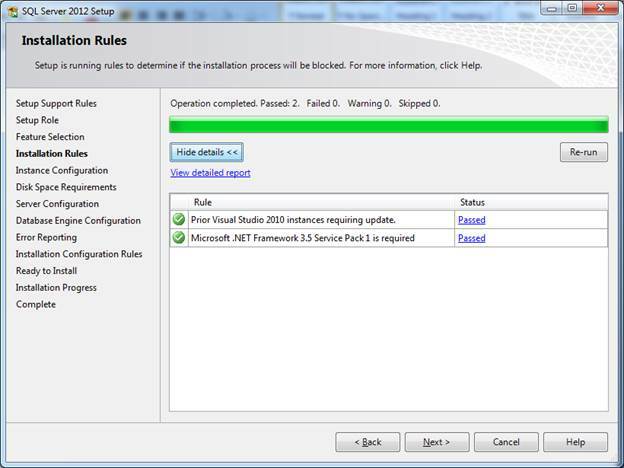 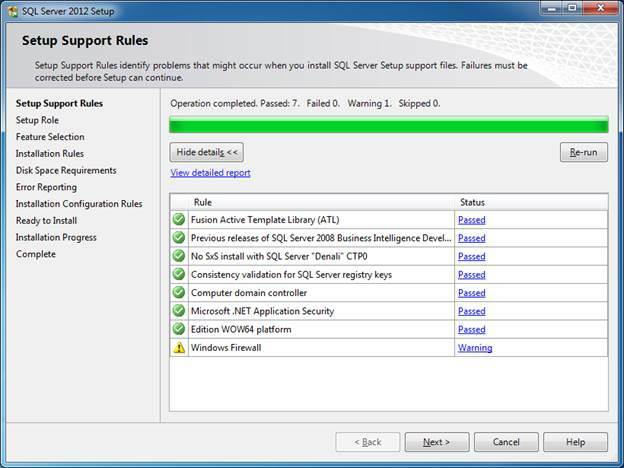 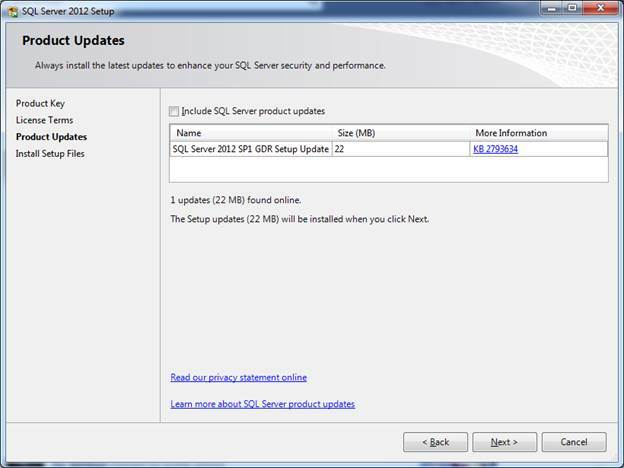 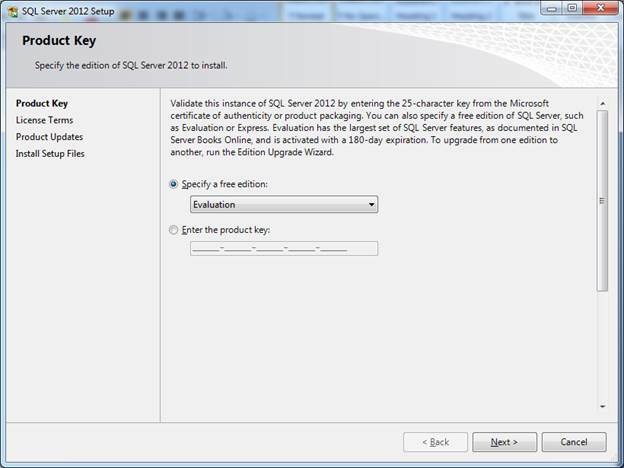 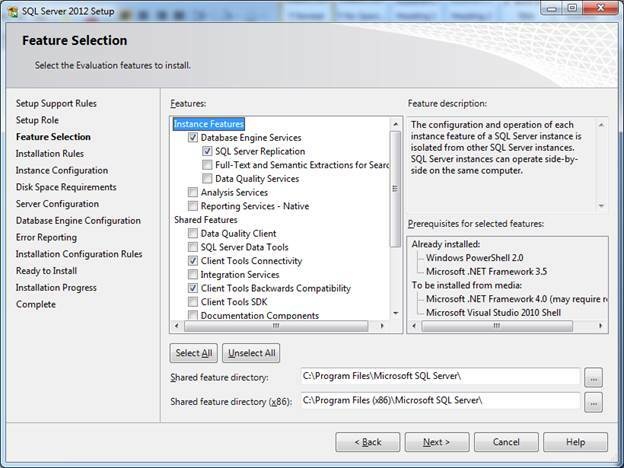 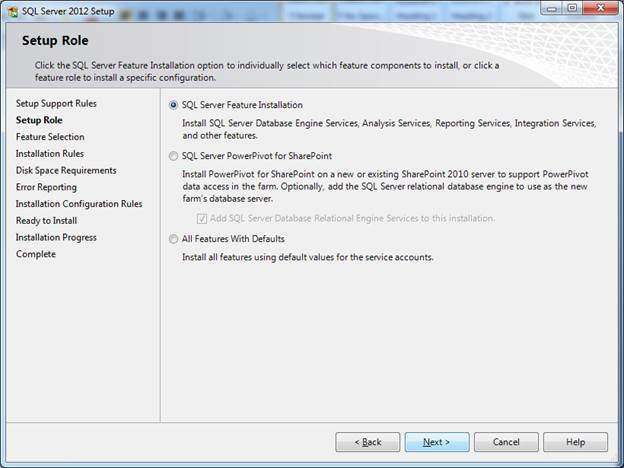 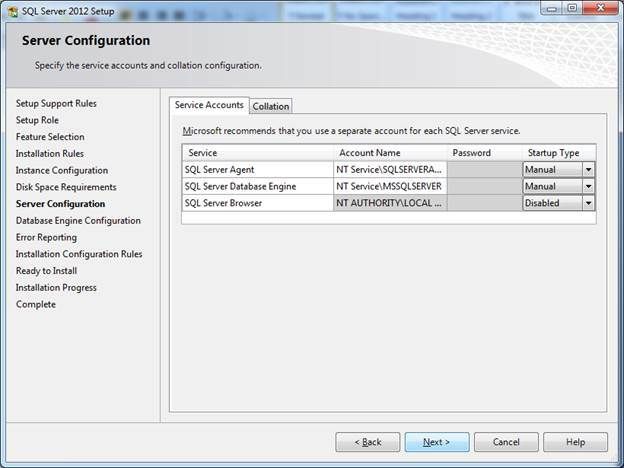 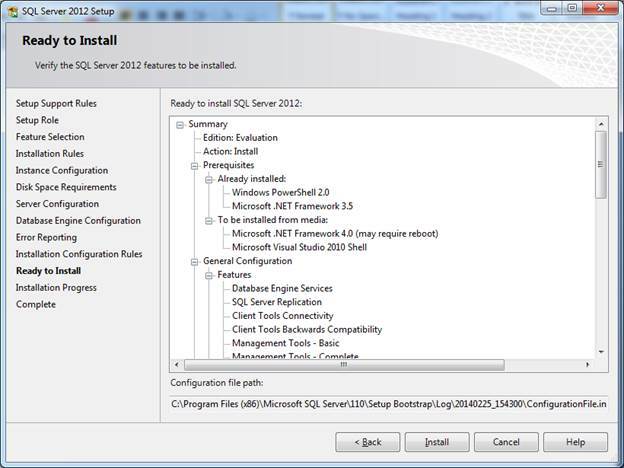 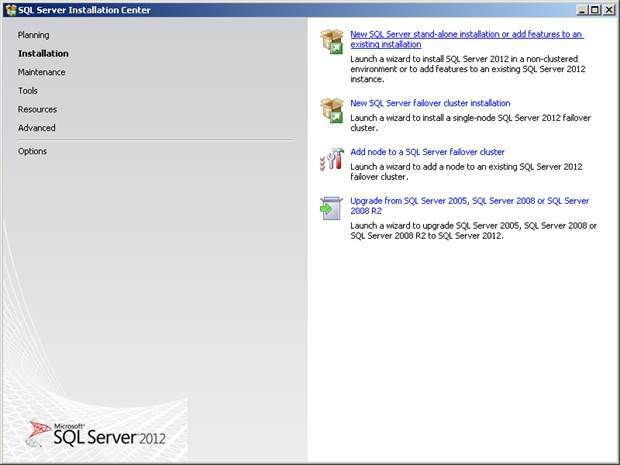 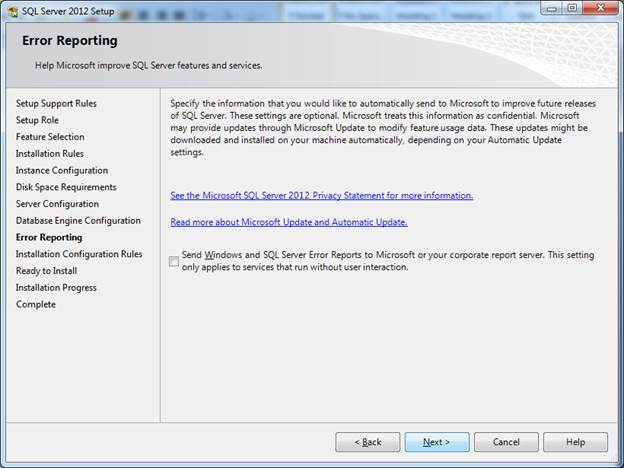 How to install standalone SQL Server 2012 instance ? 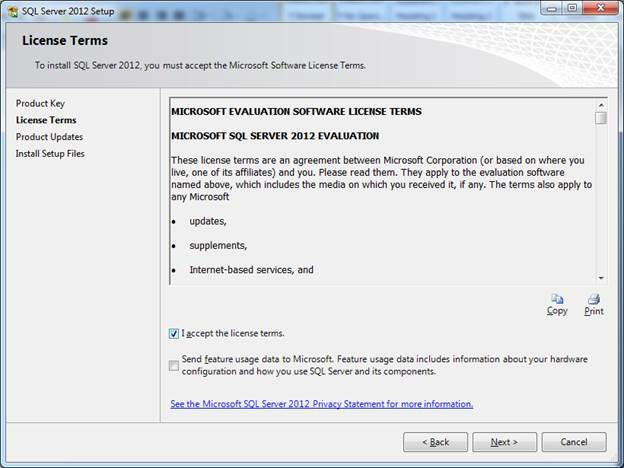 Wishing you a very happy new year to you. 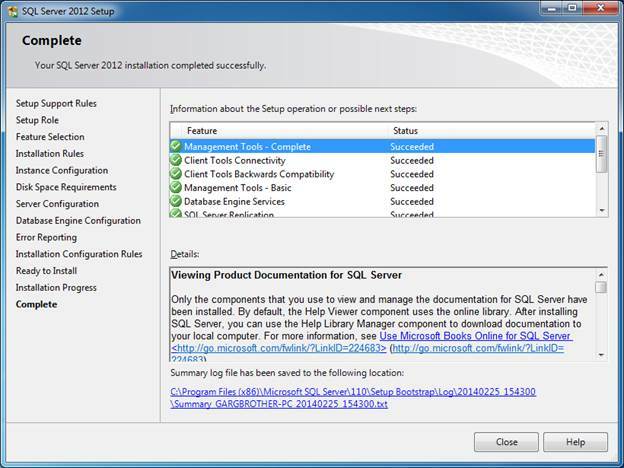 May this year bring success & happiness in your life.